I was at my computer on Judgment Day. wrong: he's been collecting money. to fall against an eardrum anywhere. 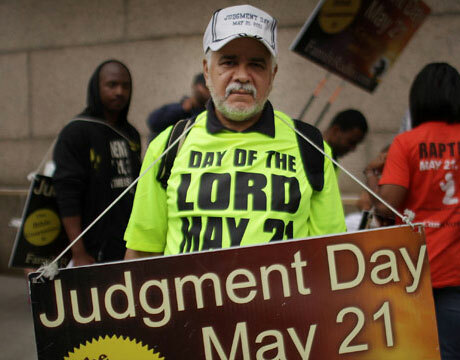 Judgment Day May 21: When will the world actually end? Ana Garza G'z has an M. F. A. from California State University, Fresno. 35 of her poems have appeared in various anthologies and journals, with one forthcoming in Magnolia Journal. Be part of something big regardless of the curve balls life throws: www.stillherethanks.com .... We're stillHere...thanks!